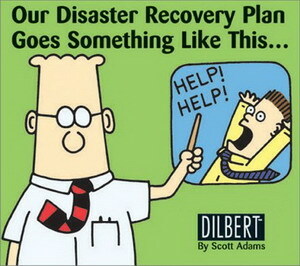 Not sure what this is about but dilbert is based on flash now while .gif images worked fine since 1995. FAIL! UPDATE: looks like all the rants worked, the strips can be seen without flash again!